From new target designs to new payment terms for dealers, Morrell Targets is working hard to be an advocate for archery retailers. 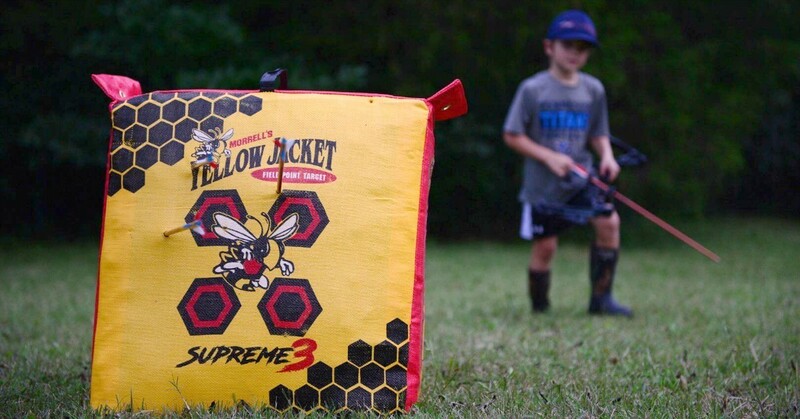 In an industry where corporate conglomerates continue acquiring manufacturers, Arkansas-based Morrell Targets remains a standalone, family-owned company with a passion for helping dealers, building high-quality targets and expanding archery’s mainstream reach. 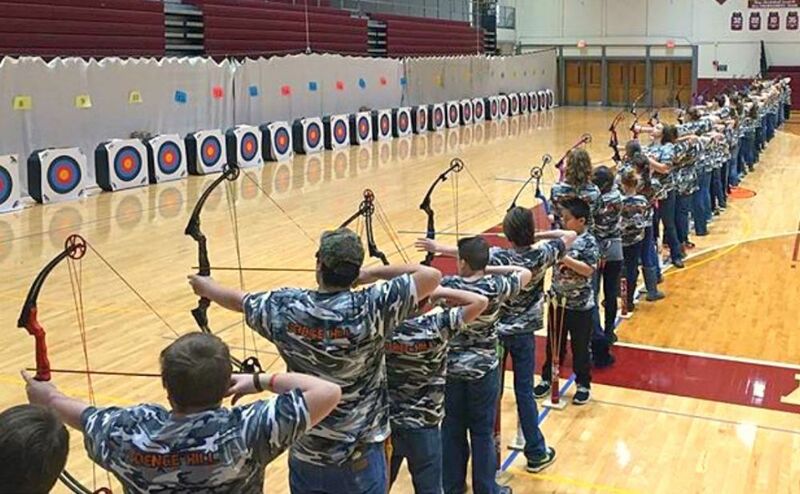 “We’re really an advocate for archery retailers,” the company’s Tanner Morrell said. “We have extensive meetings where we brainstorm ways to help our dealers, which resulted in a substantial change in terms, which became effective in 2018. For years, our payment terms were net 30, credit card and COD. We now offer what we call ‘5 ways to pay,’ which include net 60, net 120, fall dating, credit card and COD. Additionally, Morrell Targets listens to its dealers. “We’re completely tuned-in with what they have to say,” Morrell shared. “We don’t put them on hold when they call. In fact, we don’t have an automated phone system, not because it helps our business process, but because it helps our dealers. We’re still a family-owned/operated company, and our dealers value that and thank us for it. Every Morrell employee who takes calls can field questions our dealers or consumers have. We’re all here to help. Morrell Targets sponsors many well-known archers, including Cameron Hanes. 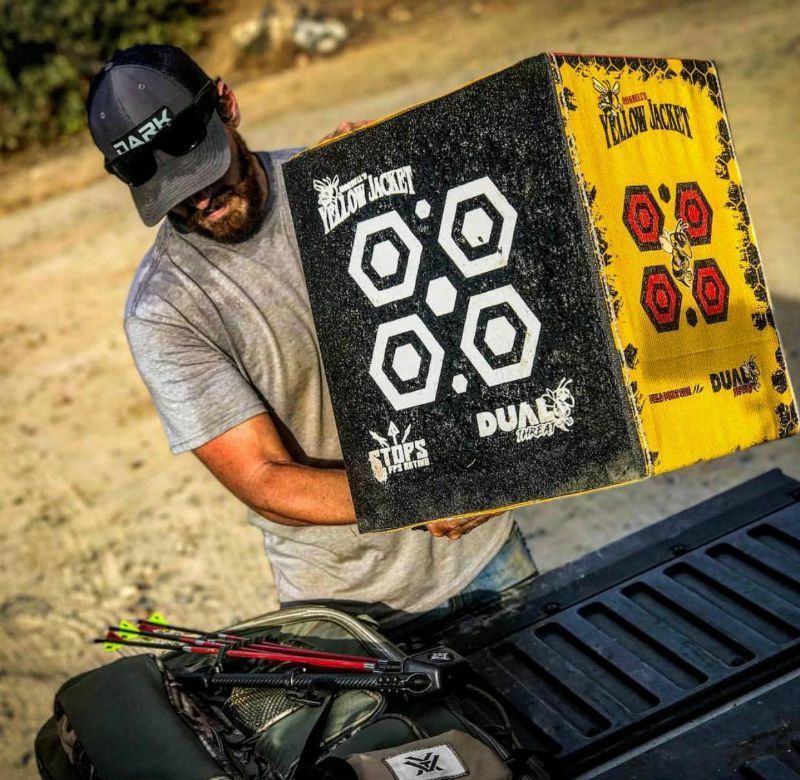 Morrell is best known for its extensive bag-target line, but the company has revisited the formula for its solid-poured foam targets. “The new self-healing High Roller 21 is the pinnacle of diversity and longevity, and it works with all types of bows and crossbows and arrow tips,” Morrell said. “It offers six sides and 21 uniquely-placed dots to distribute wear and maximize life. Arrows remove easily, too. 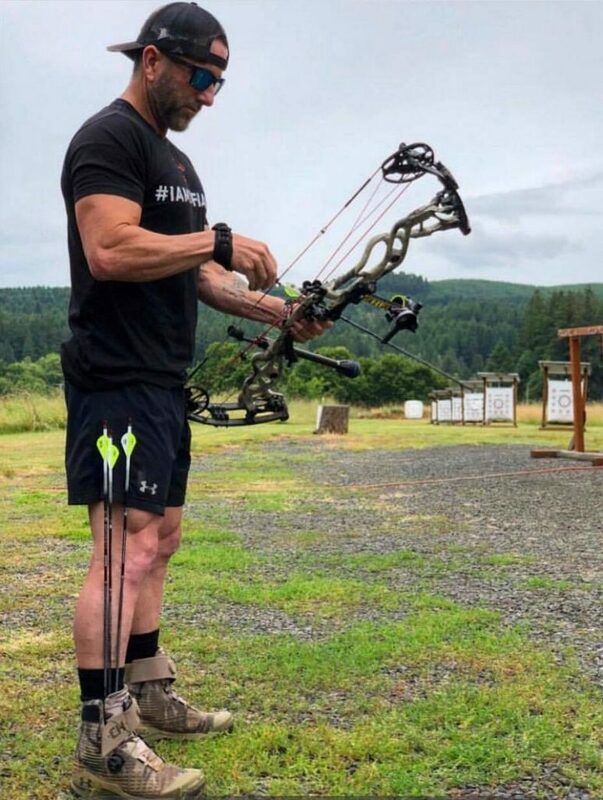 I recently tested it with a Scorpyd crossbow that shoots 455 fps, and the bolt only penetrated approximately 8 inches, and it pulled out easily. 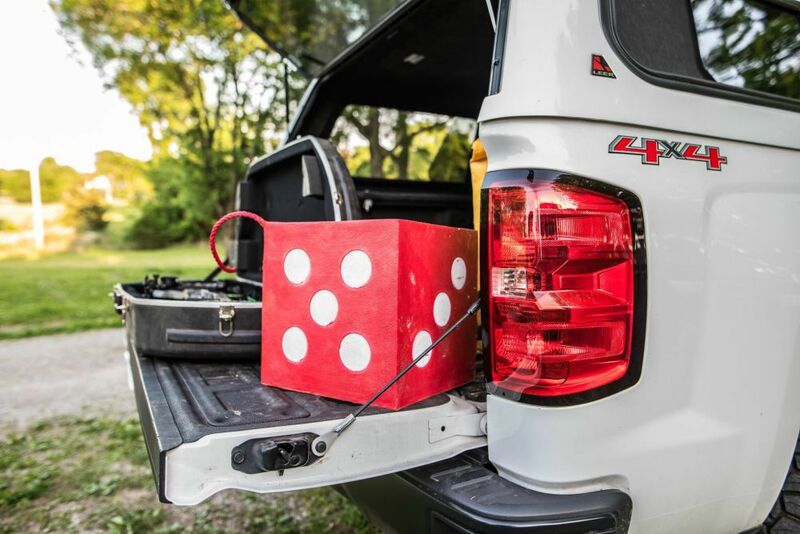 The Morrell Targets High Roller 21 is ideal for road trips. For more information on Morrell Targets, call (479) 632-5929 or visit www.morrelltargets.com. Check out the video below to watch Tanner Morrell testing the High Roller 21 with his 455 fps Scorpyd crossbow. He also tries to destroy the target with a tractor bucket (1:10 mark of the video). Good stuff.